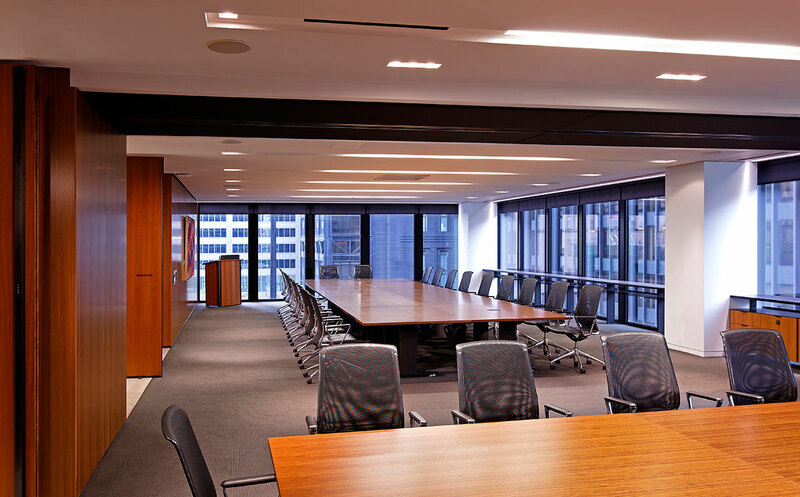 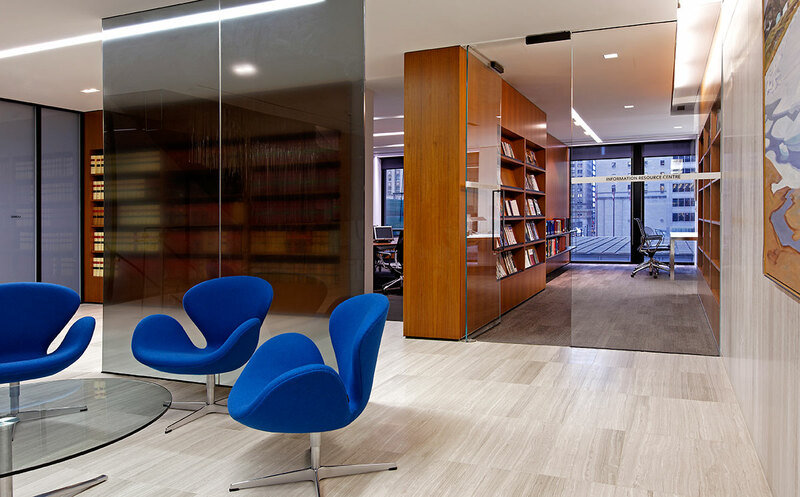 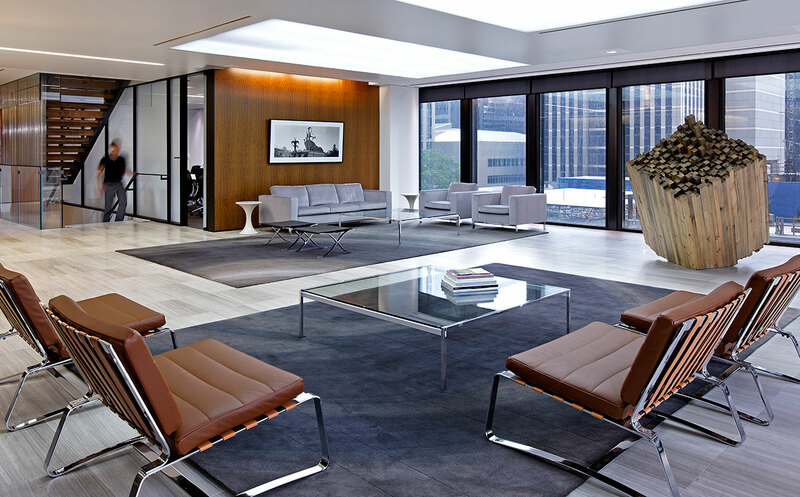 Fraser Milner Casgrain LLP (“FMC”) is a highly reputable Canadian law firm with over 500 lawyers located in offices in Montreal, Ottawa, Toronto, Edmonton, Calgary and Vancouver. 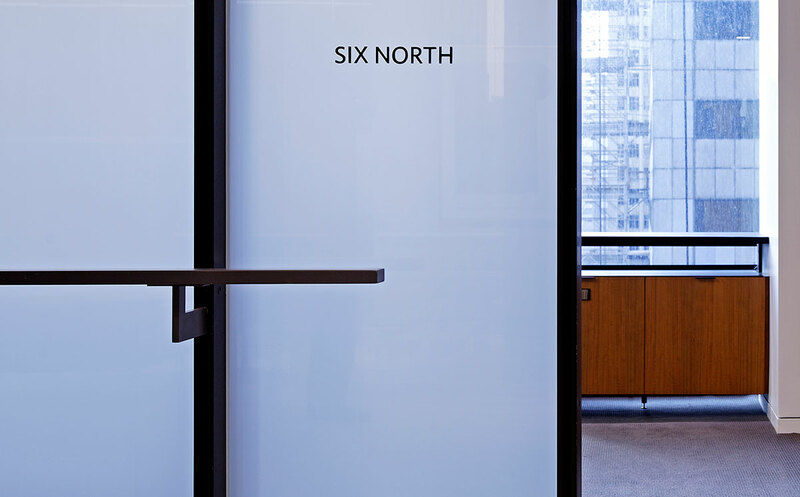 The decision to relocate to Royal Trust Tower (RTT) resulted from their desire to build a LEED Gold certified facility and, Cadillac Fairview’s commitment to up-grade their building at 77 King Street West to achieve a LEED EB certification. 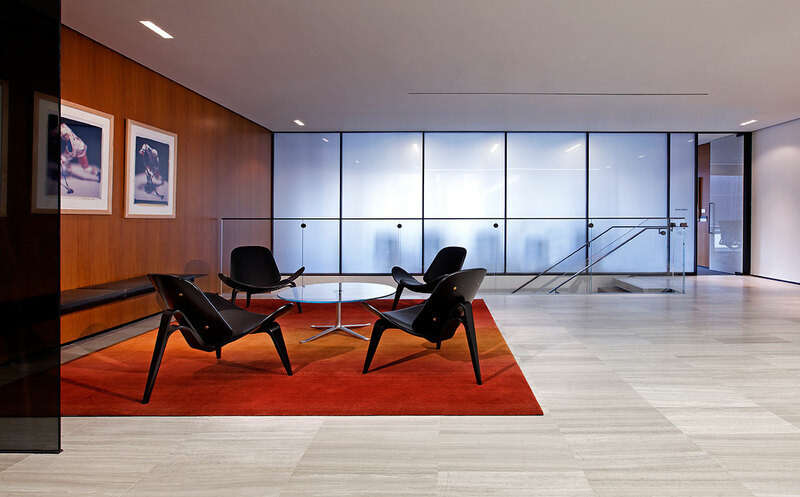 As construction manager, MARANT was a member of the core team and heavily involved in the pre-construction phase providing budget estimates, value engineering solutions, long-lead planning, scheduling and LEED strategy planning. 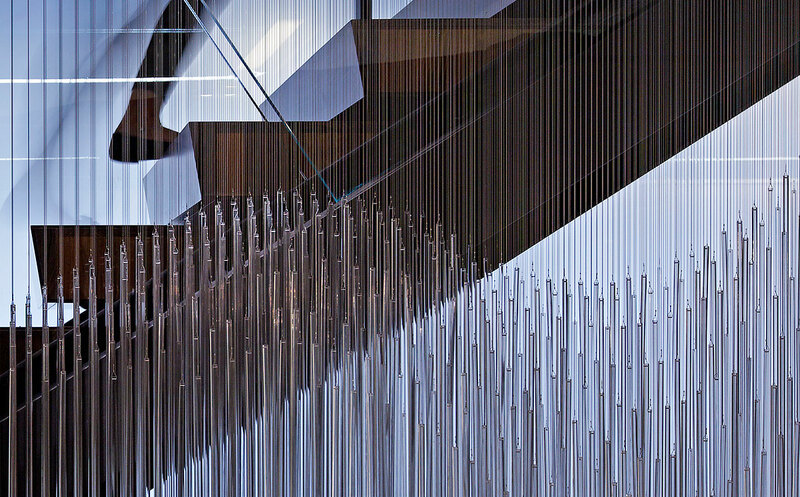 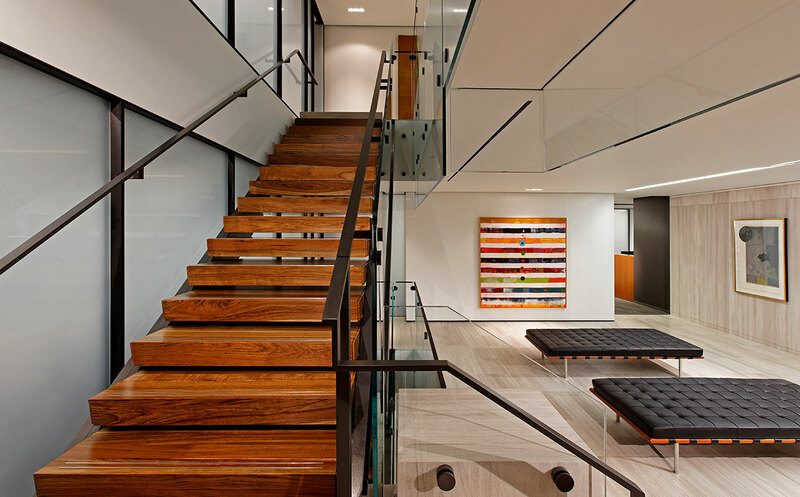 The project, which comprised the construction of 7 full floors, included an interconnecting staircase with a custom glass balustrade and floating wood steps, a fully equipped conference facility with acoustic ceilings, new security system throughout and private offices with unique fronts constructed of custom glazing, doors and millwork.